Car Electronics, DVD Players and Car Stereos We are a direct importer of car stereos, car computers and car alarms. Wholesale iPhone,car dvd,dropship wholsaler, wholesale ipod shuffle,ipod nano,iPhone, wholesale psp from China to worldwide! 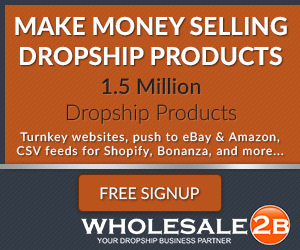 Cheap Retail and Wholesale Wholesale Dropshipper. We retail, wholesale and dropship wide variety of brand name consumer electronics. TNG Direct Source Power Tools, Welding, Airsoft Shotgun, Power Tools Accessories, General Merchandise, Clamps & Vices, Hand Truck/Dolly.